Panoramic view and adrenaline rush guaranteed! This new rope suspension bridge stretches across the wild-romantic Höhenbachtal gorge and is the highest and longest freely accessible pedestrian suspension bridge in Austria!!! Crossing it is meant to be a special experience that stays in your mind for a very long time. The suspension bridge makes many opportunities for exploring this fantastic hiking region in the area of the Gföllberg sunny slopes and the Schiggenberg sunny plateau as well as the wild-romantic Höhenbachtal valley and the impressive Simms waterfall accessible. 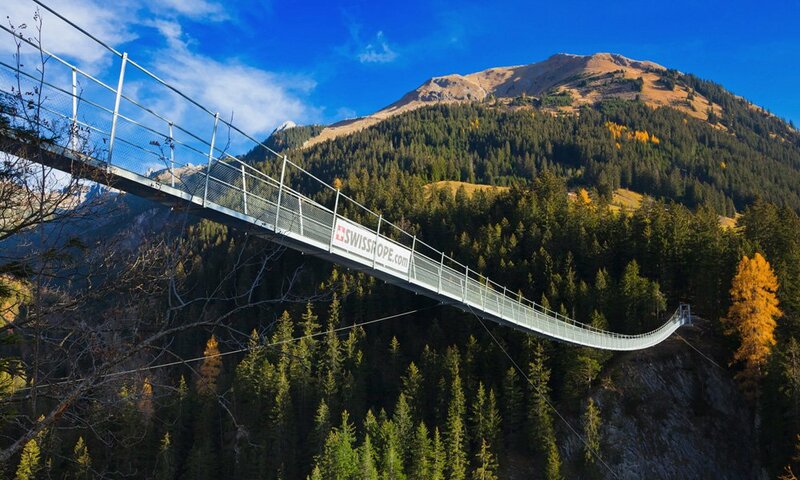 The suspension bridge lies on the route of the new Lechweg trail – a long-distance hiking trail covering 125 kilometres, from the spring of the Lech in Lech am Arlberg to the Lechfall near Füssen. The well-known E5 long-distance hiking trail (Lake Konstanz – Adriatic Sea) leads through the Höhenbachtal gorge below the suspension bridge. 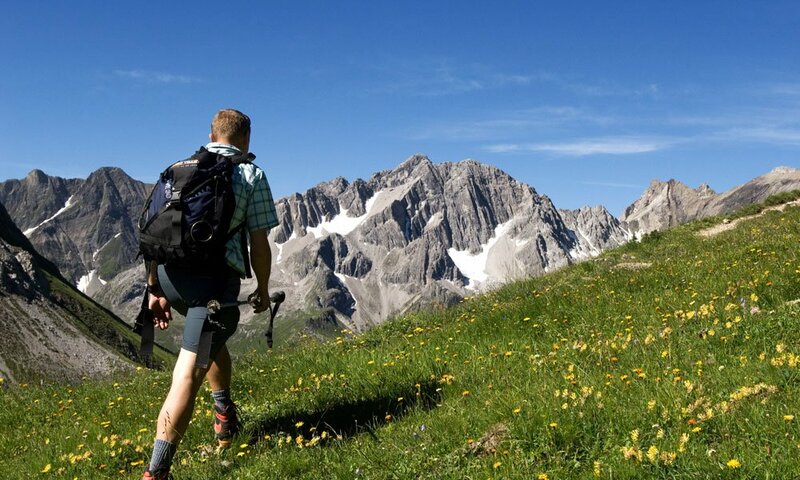 Different loop hiking tours for short walks, half-day hikes or one-day hikes can be combined with the suspension bridge as well as the many other hiking trails in the sunny slopes of Gföllberg and Schiggenberg, the wild-romantic Höhenbachtal valley and the beautiful Simms waterfall. Technical data, project development, financing, target groups etc. 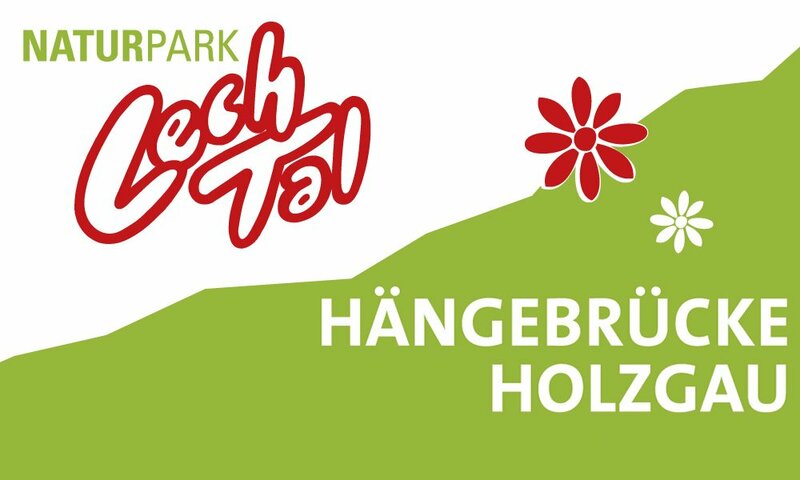 Here you find all details about the building of the spectacular Holzgau suspension bridge! In this brochure you find all important information about the bridge and hikes in the area of this spectacular construction incl. 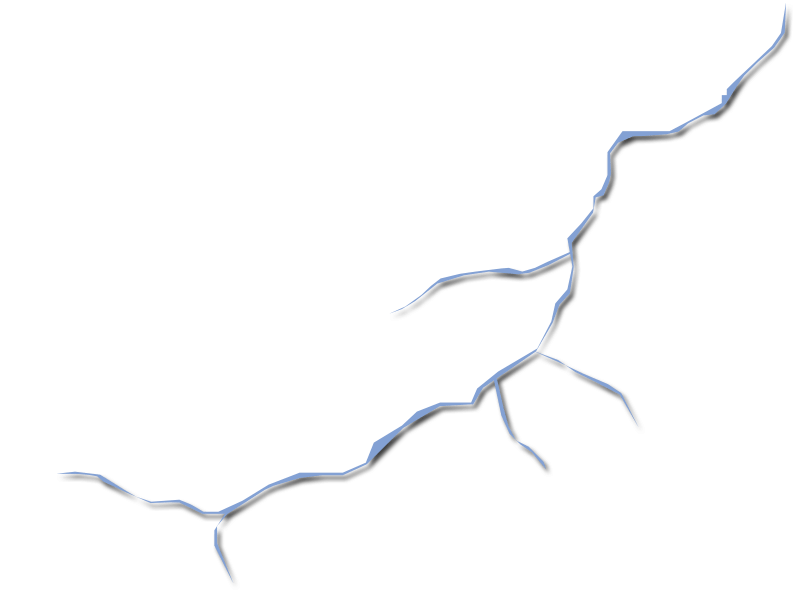 a hiking map. You too? Let us know!